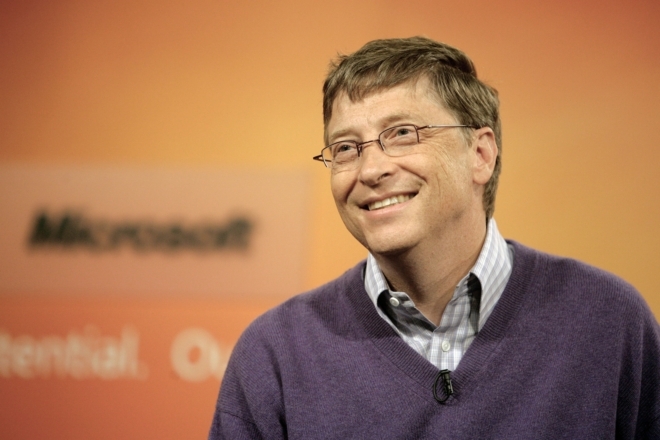 When Bill Gates stepped down as Microsoft chairman last year, he vowed to “substantially” increase the time he spends at the company, with a particular focus on “ambitious scenarios,” though he didn’t reveal what exactly he would be doing. However, in an Ask Me Anything question and answer session on Reddit yesterday, Gates revealed that he is currently working on a project dubbed Personal Agent. 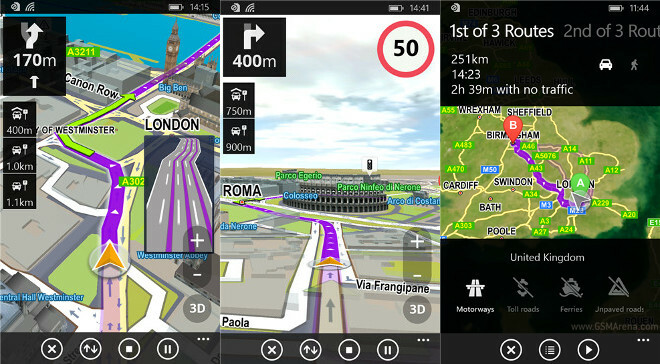 The Sygic GPS navigation app that’s apparently amassed more than 75 million users on iOS and Android is now finally available for Windows Phone too. The app will provide some interesting competition for Nokia’s own solutions, now licensed to Microsoft for use in its mobile OS. 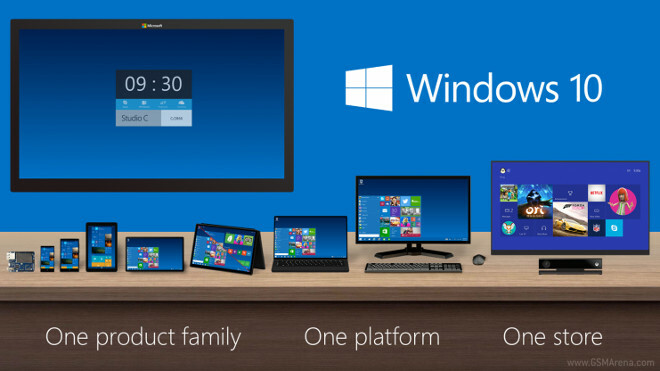 Last week all eyes were on Microsoft and the announcement-rich event, held on January 21. A lot of groundbreaking and game-changing plans were unveiled to make the next installment of the OS a truly revolutionary experience. 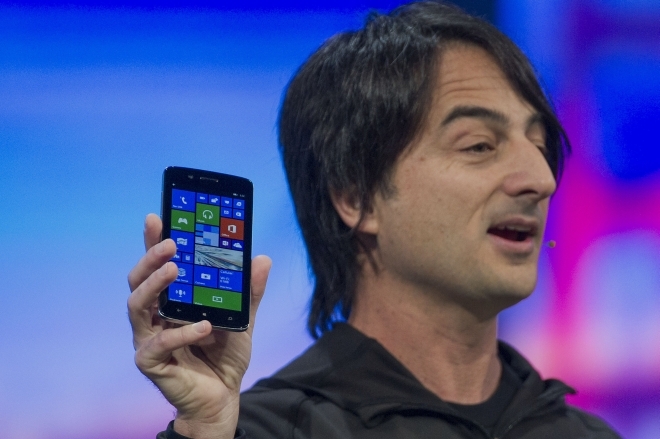 But perhaps the thing that excites us the most is the future of Windows on mobile devices. 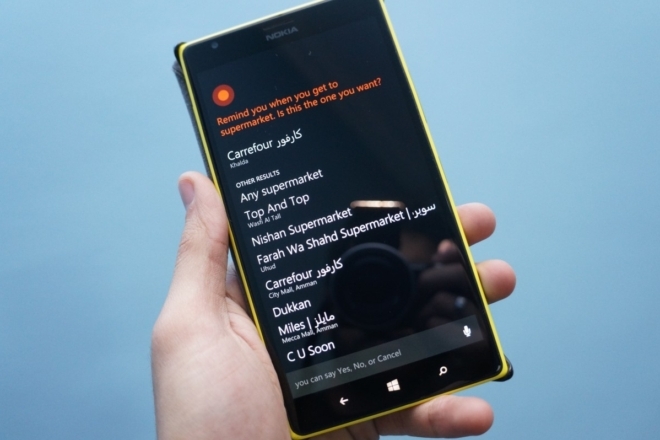 Cortana’s location-based reminders, that trigger notifications when you arrive at specific geographic locations, have now started working even in unsupported regions – they are now available in Jordan, as well as Russia. 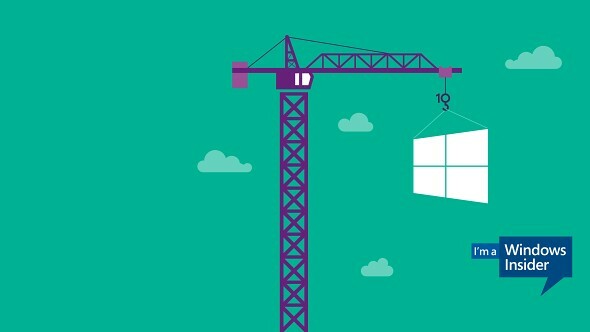 As most of you surely know Microsoft organized an event on January 21 to showcase the progress and innovations in Windows 10 and beyond. The conference was quite interesting and gave answers to a lot of pressing questions, especially regarding the new OS on mobile device and the new unified application ecosystem. After a few encouragements from the speakers apparently a lot more people got excited about the new insider program and Microsoft was happy to announce that over 170 000 new registrations were received for the program in the two days after the event. 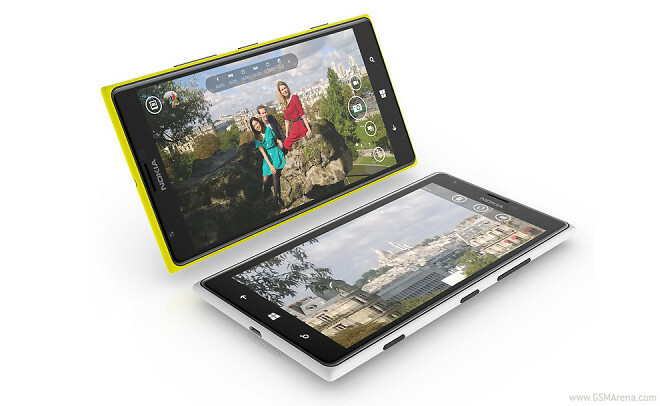 Microsoft has confirmed that its Lumia Camera will be the stock camera app on the upcoming Windows 10. 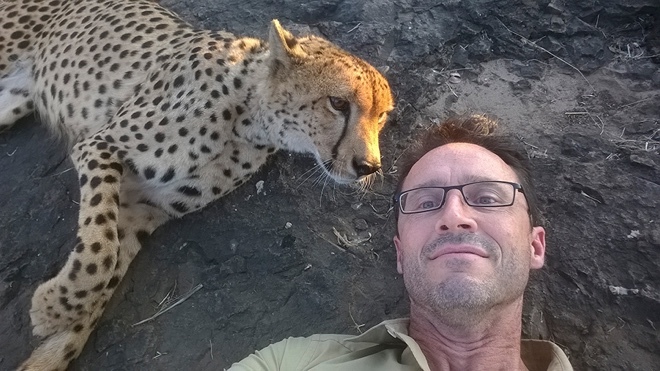 In order to showcase the newly acquired 4K capture credentials of Nokia Lumia 930, Microsoft handed the device to the National Geographic photographer Stephen Alvarez. The cameraman has been tasked with capturing the seven wonders of the world with Victoria Falls being one of the stops in his journey. 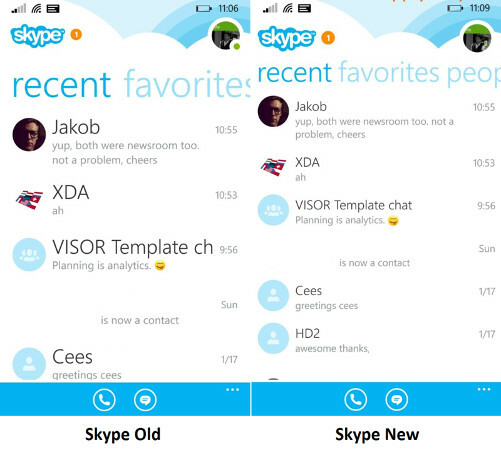 The Skype app for Windows Phone is getting a new update today, which should be live soon in Microsoft’s app store. Aside from the usual bug fixes and unspecified improvements, the new version of the app comes with one feature that’s been much requested by Windows Phone users: a compact mode. 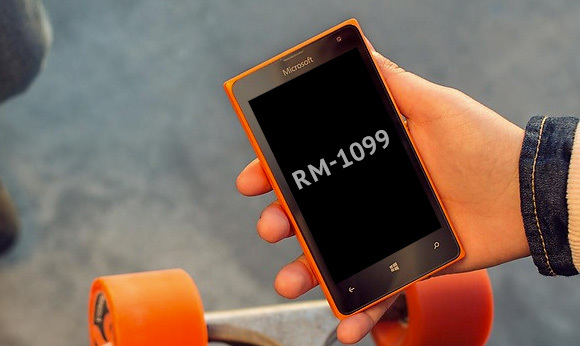 Microsoft’s latest smartphone carries the model name RM-1099 and has successfully passed certification in Indonesia. However, unlike other certification processes like TENAA in China and FCC in the US, the Indonesian authorities don’t reveal any details regarding the product. 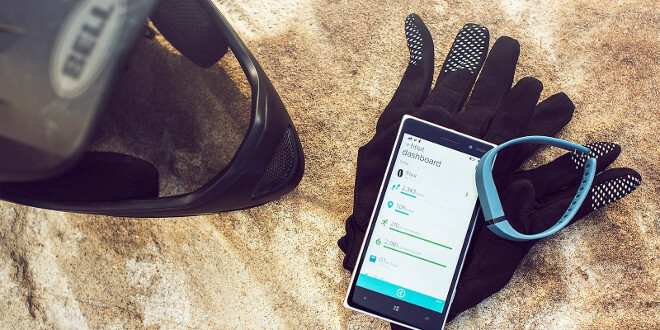 The Microsoft Band got treated to its first major update. The new firmware brings a new feature to the wearable called Guided Workouts. 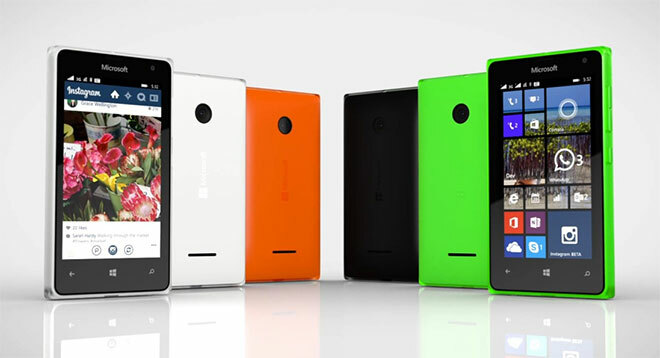 The Microsoft Lumia 435 and Lumia 532 are enjoying their first official moments. To better familiarize users with the two new smartphones, the company has outed a promo video for each one. 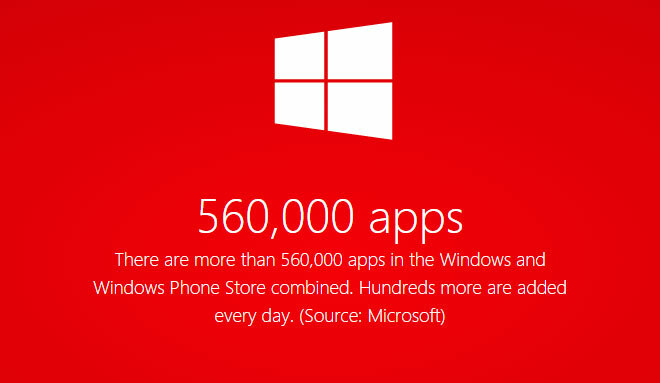 The champagne is popping over at the Microsoft headquarters as the company is now boasting 560,000 apps in its Windows Phone and Windows stores combined. If you’re in the UK or Ireland and are looking to purchase a Lumia-branded Windows Phone in the near future, this might interest you. Microsoft has started a promotion today which gives you a free Fitbit Flex wristband if you buy one of three Lumia devices. Microsoft is listening to suggestions over at the User Voice forums on how to improve its products and one commenter mentioned how offline access to files in OneDrive will be great to have. In comes Casey Penk (a program manager at Microsoft) who reveals that the team is already on it. Last year we saw Microsoft release updated and free versions of Office on both iOS as well as Android. But while most people saw this as a great decision, it left a small group of people miffed. 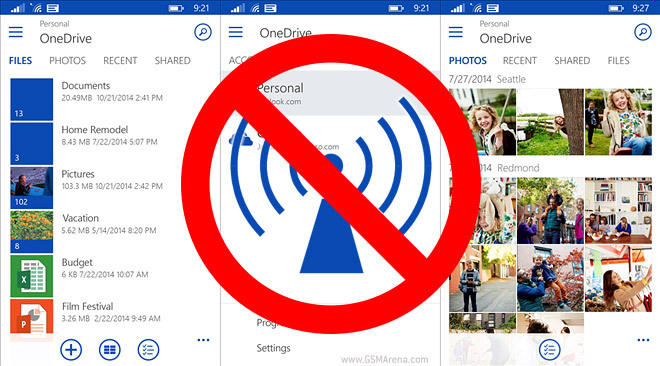 Particularly those using Windows Phone.